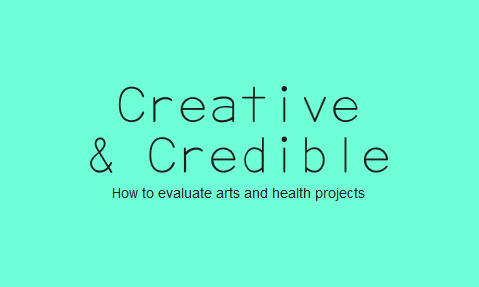 Free arts and health evaluation resource Creative and Credible has been featured in the Arts and Health Journal. The international journal for Arts and Health research, policy and practice featured the knowledge exchange project which grew out of a collaboration between Willis Newson and the University of the West of England. The Journal article gives an insight into the project including research design and methods, survey findings, discussion and more. Written by Daykin, Gray, McCree and Willis, the article explores the findings from the one year collaborative research looking at the experiences of arts and health practitioners when it came to evaluation. Access the free Creative and Credible online resource here.